The writing was pretty much on the wall that Shawn Michaels would come back for at least one more match the moment he started taking bumps on Raw [recently], let alone absorbing further abuse at Super Show-Down. This past Monday, the inevitable was confirmed, and HBK will step into the ring for the first time since Undertaker “retired” him in 2010. The showstopping main event will be a tag-team match at Crown Jewel in Saudi Arabia on November 2, pitting a reformed D-Generation X tandem of Michaels and Triple H (no offense, New Age Outlaws and X-Pac) against their ultimate adversaries (sure, why not? ), Undertaker and his brother in destruction, Kane. These four men come in at a combined age of 206, making them narrowly eligible in years lived to compete in WWE’s cruiserweight division on 205 Live. The question is, can Michaels still put on the kind of performance that inspired generations of high flyers and heavyweights alike? Plus, will he forego the cowpoke hat and concealing bandanna and show chrome-domed solidarity with Triple H (a striking sight opposite the hairpiece-and-Manic-Panic presentation put forth by Kane and Taker)? There’s a more pressing issue, though, and it’s whether our never-ending desire for “one more match” will always win out. Wrestling retirements are usually either insincere or fully scripted, sure, but Michaels’s in-ring denouement seemed authentically real. 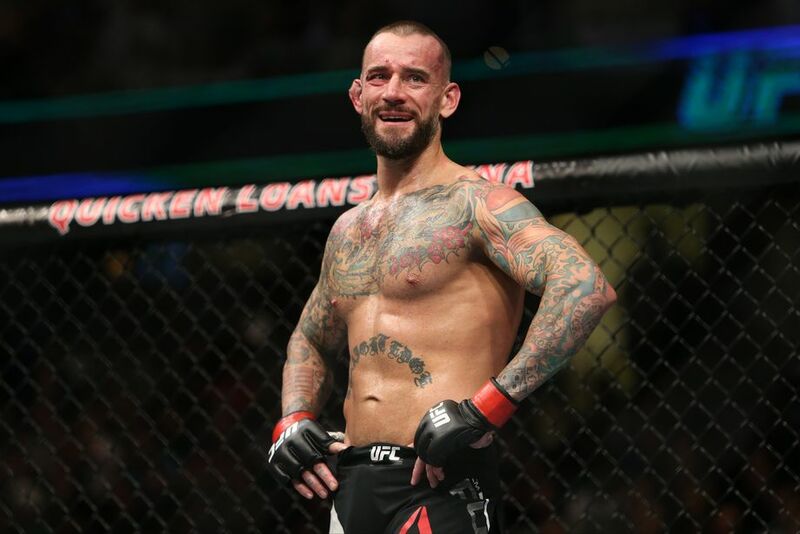 Does his unretirement further muddy the meaning of retirement in wrestling, a matter long since convoluted by the likes of Undertaker himself? We can philosophize all day, but instead, let’s use Crown Jewel’s centerpiece bout as an opportunity to clinically diagnose eight of the most common strains of wrestling retirement, while offering archetypal case studies and assessing the root symptoms — and typical lifespans — of each iteration. Because in wrestling, you may get pinned down, but you almost always kick out. What’s That? When a superstar calls it quits as part of an ongoing narrative, fuel for something new, or as the commencement of time away for either personal reasons or total character repackaging. 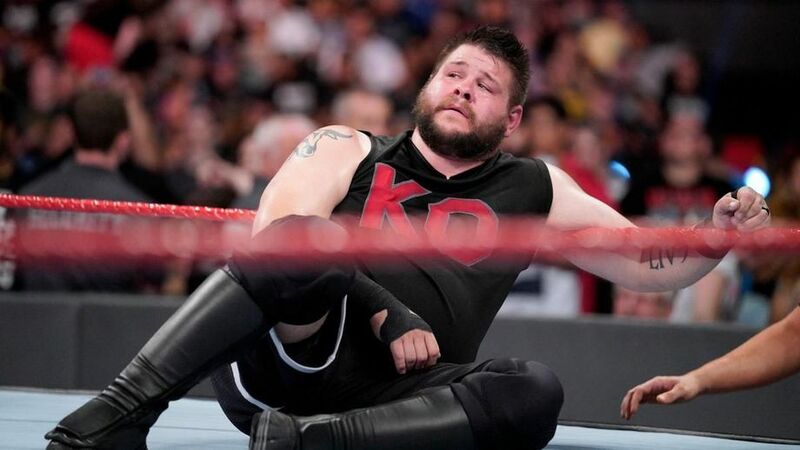 Symptoms Include: Abruptly hanging it up in the middle of a career peak despite no discerned health concerns and credible reports of recent contract renewal (see: Kevin Owens circa August 2018); cutting a retirement promo late in one’s career when it feels more anticipated by fans than signaled by the wrestler’s work rate (Mark Henry pulled a good one on John Cena in 2013); or participating in heavily ceremonial “retirement” matches (e.g., HBK, Undertaker, and serial offender Ric Flair), themselves a more sentimental evolution of territorial “Loser Leaves Town” contests and ubiquitous Attitude Era “You’re fired!” stipulations. Odds of Ultimately Unretiring: 100 percent. Timeline for Return: Typically anywhere from a few weeks to several months. What’s That? When some wise guy or gal gets the big idea that they can sow their oats in some other line of entertainment or athletics, be it either more theatrical, sporting, or broadly personal-brand focused. Odds of Ultimately Unretiring: 75 percent. Timeline for Return: Give it a minimum of a year with an open-ended future. What’s That? Wrestling hurts. And breaks bones and causes concussions and can paralyze and literally kill. Some folks call it a day while the getting is good, either at or against their will. Symptoms Include: Constantly winding up on an operating table and spending huge chunks of time and income recovering (Daniel Bryan would be Exhibit A); suffering a singular but devastating injury (distinct from something as severe as paralysis, which we will discuss further down) and being drafted out of foreseeable story lines (Paige, who hung it up at only 25 this year, can speak to that); or, as is most accurate for Paige, Edge and his former flame Lita, Rick Rude, the almost-paralyzed Steve Austin, and post-plane-crash Ric Flair, some chicken-or-egg amalgamation of the two. Odds of Ultimately Unretiring: 40 percent. Timeline for Return: Bryan really upended norms by coming back this year after being gone from in-ring action since 2015 (not sure Vince McMahon’s make-good with Bret Hart in 2010 really set the precedent). Put the spread anywhere from one to 10 years. Next Story → Congratulations to Mark Henry!